A lot of times in a business, people find themselves working on a task that another person is also working on. This uncertainty may lead to loss of integrity of work and repetitive task accomplishments may cause wastage of valuable time that could be consumed for another productive work. 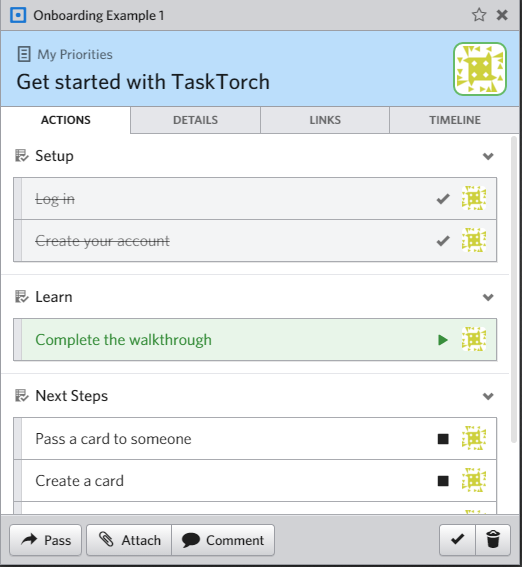 TaskTorch is one of the best online collaboration software that puts you in control of your commitments making it easy working with your team. The tool generates a list of your own cards that represent priorities for work. These cards can be then exchanged with other people when you have a change of plan or if you need assistance for some work. Everyone in the team has a list of cards that is visible to everyone else and this helps the team to track the progress of work having a glance of everyone’s work- if they have too much on their plate or whether they may help out anyone else. The product is available for a free 30-day trial. 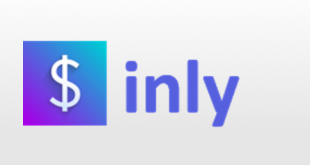 The paid version is for $7 per user per month. A user spends most of the time on this screen. This is the place where you can create, organize, send and receive work items called Cards, which look like electronic index cards. These cards shows up to be organized in a number of places in a workplace where you can prioritize and organize the work flow for the team. A card is something that your organization wants to accomplish or an issue that is to be resolved together by your team members. The card is on the priorities list initially, and no one is allowed to add anything to your priorities list. 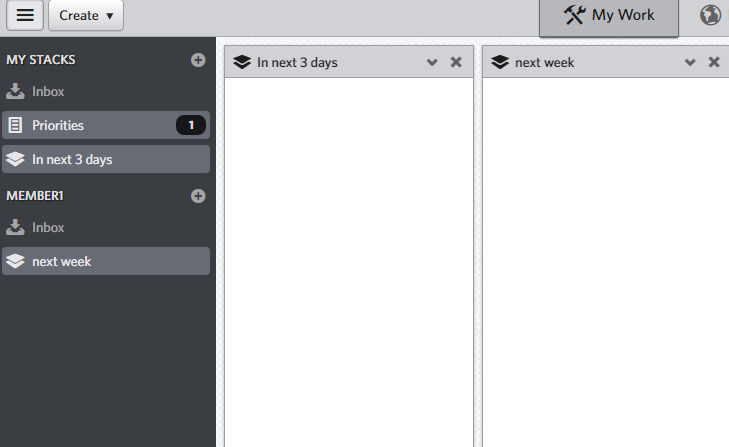 A card can be clicked in any column to open the expanded version having all the contexts needed to get the work done. The feature Big Picture shows the details of what all the other people are up to into their tasks. The progress of the project can easily be traced through this option. 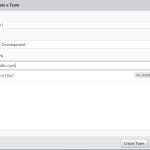 The tool helps you to efficiently manage teams on assignments and tasks to accomplish deadlines on time. 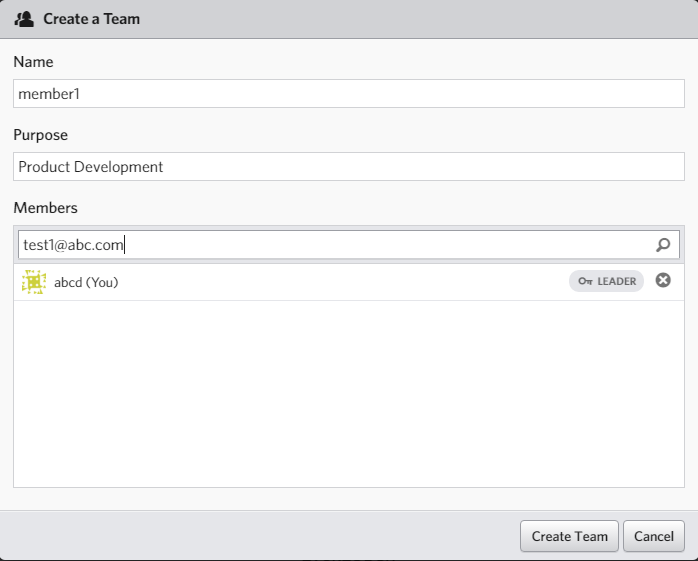 You can easily organize teams or create new teams by adding people through feature. 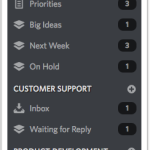 You can create stacks on this tool organizing tasks and priorities. Stacks are basically customizable ways to group cards hat that you plan to work later. These can be organized as per the requirements of the project and the requirements. This gives users a sorted and more organized view of the tasks. The tool is web based and does not support mobile accessibility. 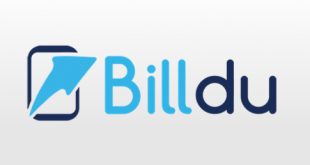 The tool is supported via video guide on the official website, FAQ’s, Helpdesk, Knowledge Base, Recorded demos, Remote training, Online self-service and email are other methods by which help can be requested. The built-in social network encourages knowledge and feedback sharing. 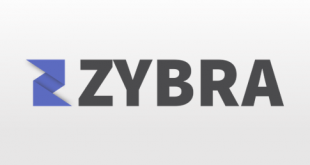 Dynamic Issue Tracking- The tool allows you to resolve issues through multiple workflows. 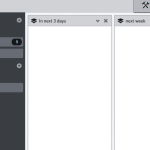 No Gnatt Chart- the tool does not have capabilities for built-in Gnatt Charts and that is a little disappointing feature for a collaboration tool. Can’t set user Permissions- The paramount feature of a tool that is intended to keep control of the project is to have view and edit rights. 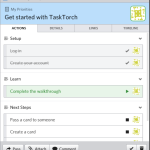 Having a large team or a complex organization always requires to set user permissions, and that feature is unavailable in TaskTorch. Can’t Run Reports- One of the biggest flows with TaskTorch is that, it has no reporting capabilities, this becomes unfavorable if your organization is data driven or is likely to move in that direction. 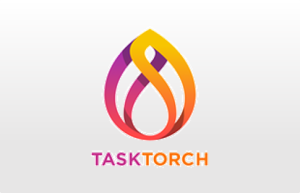 TaskTorch is an online solution for collaboration which helps organizations to work together collectively. The Tool has no option for the clients to download the file and install it on-site. Other than this, the product excels in project management. Among the 396 project management solutions that offer task management capabilities, the tool ranks above average. For more details, please visit: Tasktorch website.